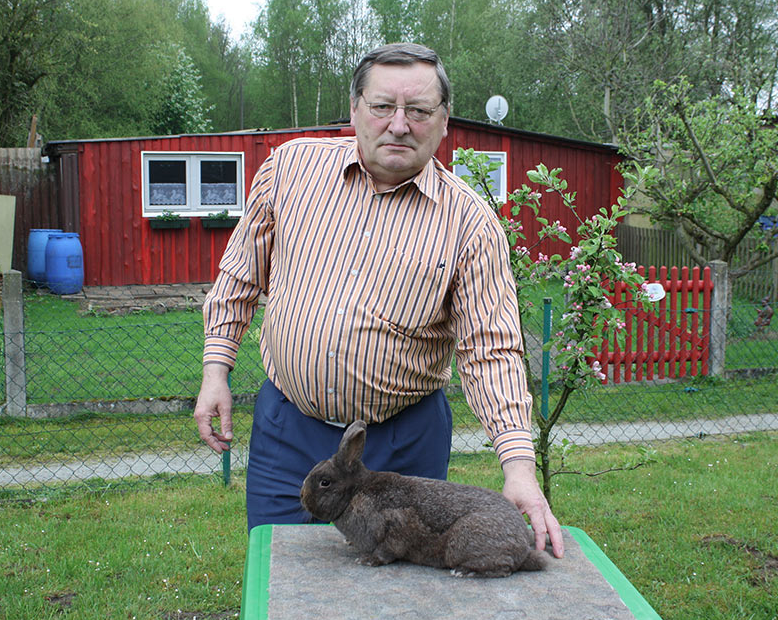 In what may be the most brilliant case of probably-unintentional “newsjacking” in recent memory, the self-described “president of the central council of German rabbit breeders” has made the world aware of his existence. A clear translation: the fact that the Church discourages all forms of artificial birth control does not mean that you should just have one kid after another. It’s not practical!